At least once a day, Sunshine asks to do some crafts with me. I can easily understand her joy at creating things. 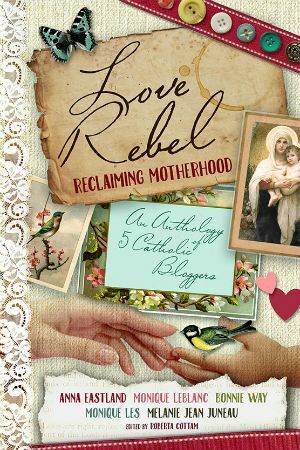 I used to do all sorts of crafts, from beading to cross-stitching to folk art painting to scrapbooking. However, I’m discovering that I have a very small amount of patience for doing crafts with four-year-olds and two-year-olds, whose efforts don’t quite match my perfectionist standards and usually result in big messes for Mommy to clean up. 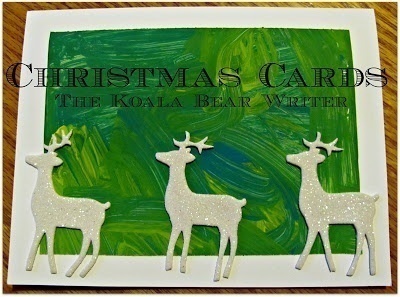 So I’ve been searching for easy Christmas crafts for toddlers and preschoolers. This list showcases the easy Christmas crafts for toddlers that we’ve found. Some of these I’ve made using craft supplies around our house; others come from DIY kits I’ve grabbed for the girls. 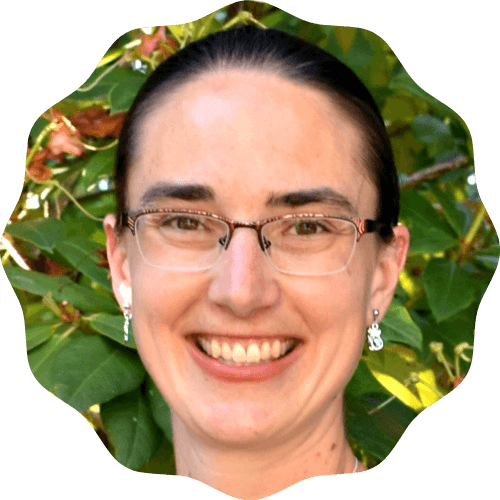 All of these are tried-and-tested by me and my toddlers, and hopefully won’t result in any headaches or stress for you! This post contains affiliate links to products I’ve used and recommend in doing easy Christmas crafts for toddlers. When Sunshine came home from preschool with a green-and-yellow painting, I knew exactly what we were doing with it. I cut her art project into eight squares, which we glued onto blank white cards . Then we added foam Christmas stickers to the cards. The stickers helped stick the art to the cards, and also provided a nice 3D look. In a few minutes, we had a set of personalized Christmas cards. I told Sunshine this way, we could share her artwork with Grandma and Grandpa and other friends and family. The girls had fun making foam Christmas ornaments . Using a DIY kit, this craft was easy to put together for each of them. The girls happily squirted glue and scattered sprinkles until I happily put away the empty glue containers (after carefully moderating how much glue each ornament required) and gave them stickers to apply to their remaining ornaments (much less messy than glue and sequins). The glue required overnight to dry, but the sticker ornaments could be hung on the tree immediately. Plus, the foam ornaments were nice and light for hanging on the tree (or mailing to grandparents). The girls have enjoyed using pony beads and pipe cleaners at other events, so I tried to show them how to do some easy Christmas crafts. They had fun, although they mostly just strung beads on a pipe cleaner to make a “rainbow” or whatever they felt like. Sunshine did attempt to make a candy cane, and strung about a dozen red and white beads before she got tired of that and began adding other colours to her strings. I got this idea from Make and Takes, who has further instructions. 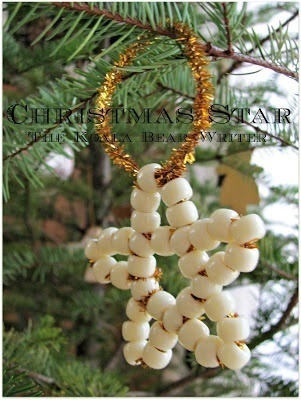 I helped Sunshine make the beaded Christmas star ornament. These ornaments just required some pompoms (from the craft store), glue, and cardboard. I cut out shapes for the girls; they applied the glue using paint brushes (in fact, Lily was having so much fun painting the glue that she almost didn’t put any pompoms on her ornaments) and then we let them dry overnight. To hang the ornaments, I just set the candy canes and wreaths over a branch on the tree. I glued two stars together with a pipe cleaner loop between them. This idea came from Skip to My Lou, who also added bows to her wreaths and used red cord to hang them. 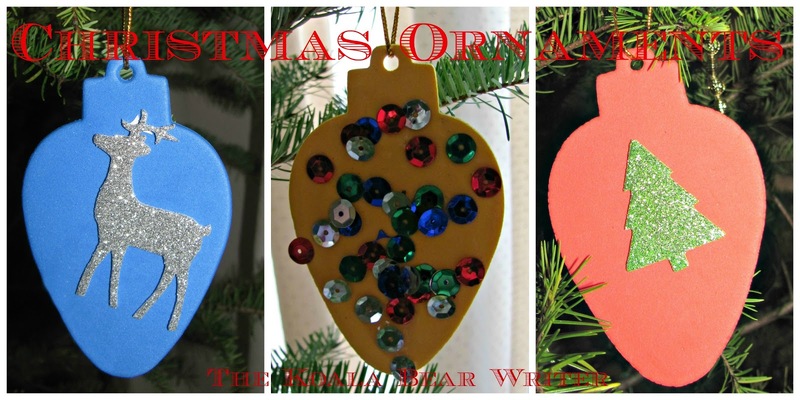 This easy Christmas craft idea came from my childhood. I remember the chain that my mom made with my brothers and I; for years (probably a decade after we made it), it went on our Christmas tree or hung over the windows or banisters. So I had Sunshine make one. She was happy to cut strips of paper using my paper cponyutter, which resulted in thicker or thinner strips. I glued these together, though she could have also either glued or stapled them. She made her chain out of purple, white, black, and blue, because that was all the construction paper we had left, and we hung it on her bed. Children could also add stickers or cut-outs of Christmas trees, gingerbread men, starts, etc. to their paper chain. Do you get the impression that we have a well-dressed Christmas tree? The girls have enjoyed hanging their new creations on our tree. 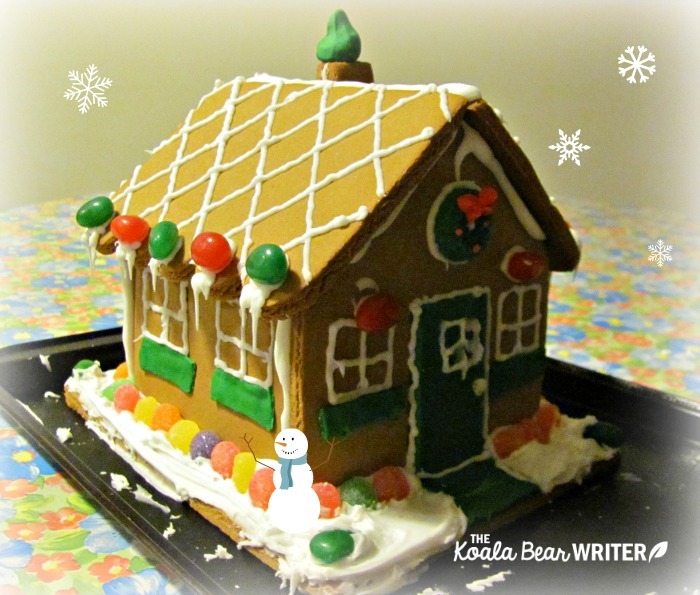 One of our favourite Christmas crafts for toddlers is making a gingerbread house. While my mom usually made gingerbread from scratch (and even had a pattern for our house, designed by my dad! 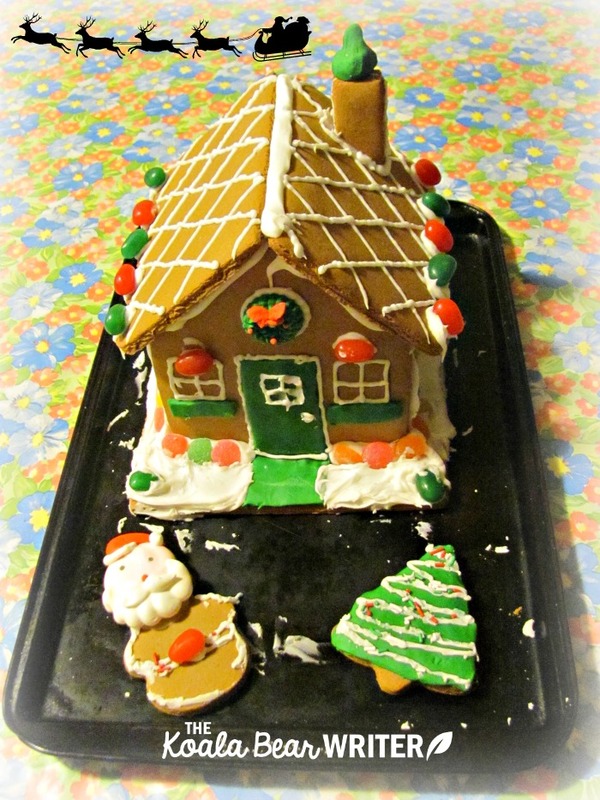 ), I’ve usually just grabbed a Build It Yourself Wilton Gingerbread House Decorating Kit . The girls always have fun decorating the gingerbread house. They usually want to start eating it as soon as they’re done decorating! What easy Christmas crafts for toddlers have you tried? These look like a lot of fun for the kids. 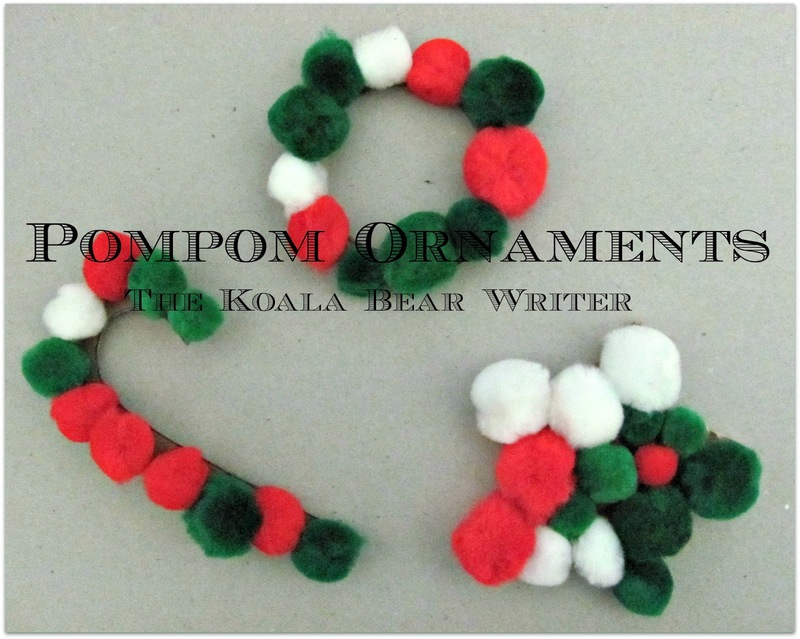 I have an 18 month old and a 4 year old that would love these, especially the pom pom ornaments. I found you thorough the Holiday Sparkle blog hop. You have some great ideas here! 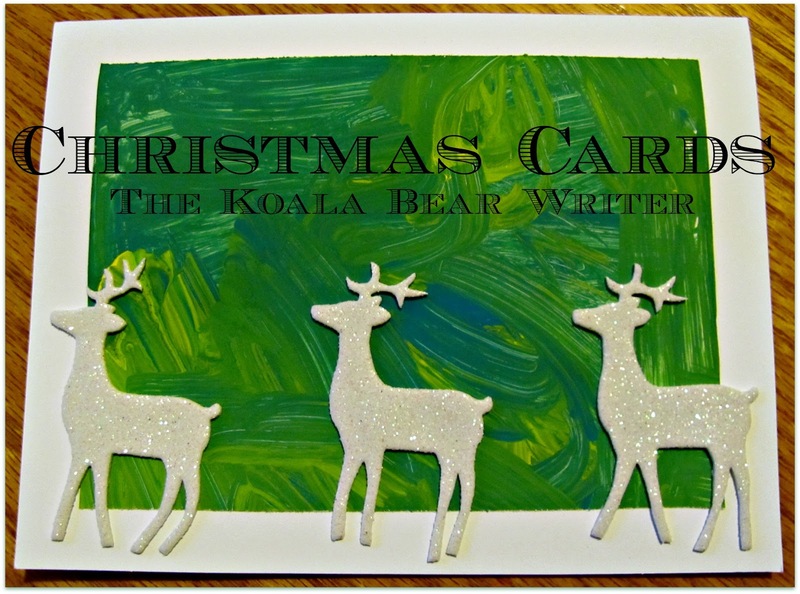 I love the idea of personalised Christmas cards – I know my parents would love a handmade card. Will have to remember some of these for next year when my son is a bit older! 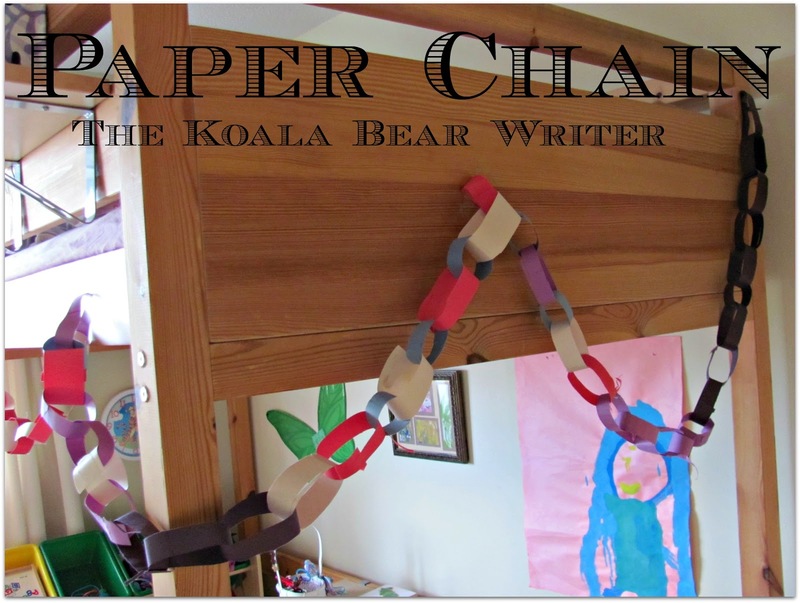 When I was a child we made paper chains out of construction paper too. My mom still has them on her tree every year.